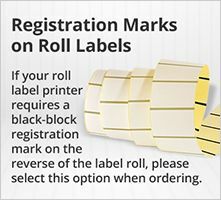 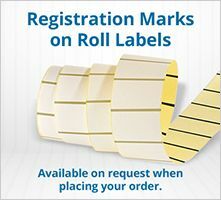 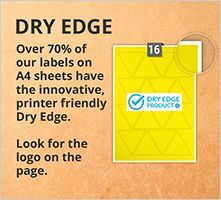 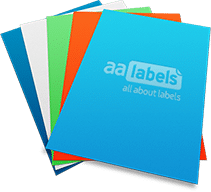 AA Labels l A range of durable Polypropylene labels on rolls. 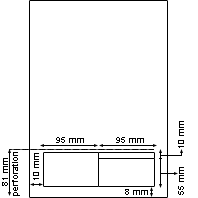 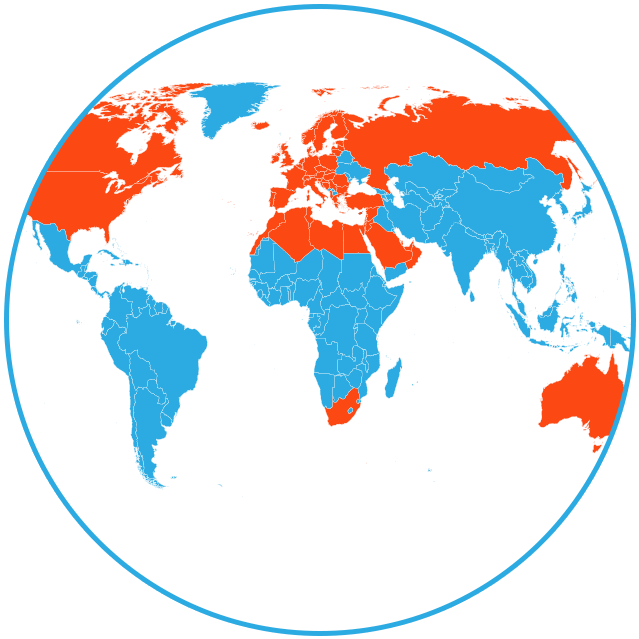 A top coated Polypropylene film with a general purpose permanent adhesive with excellent UV resistance and weatherability. 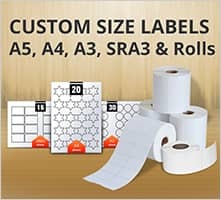 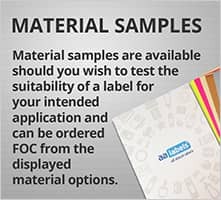 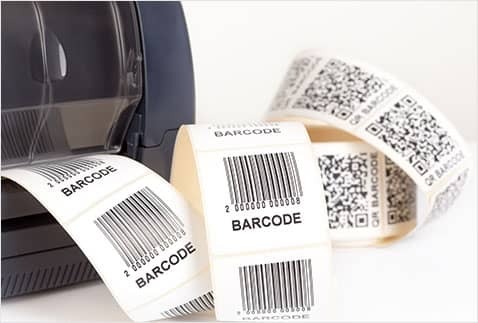 A good label choice for primary brand and product labels on rigid containers, secondary promotional labels, asset labels, informational labels, external labels/siganage and safety labels/signage.